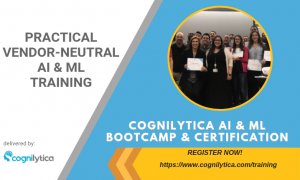 To solve the needs of customers trying to evaluate the constantly changing landscape of AI solutions, we’re introducing the Cognilytica AI Positioning Matrix (CAPM)™. 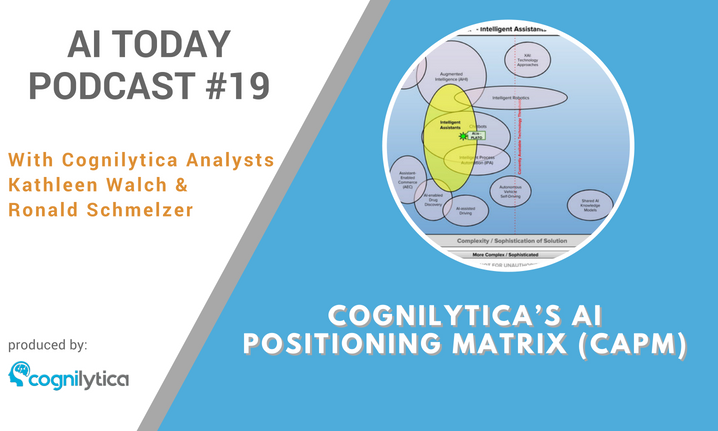 The goals of the CAPM matrix are two-fold: identify for each particular application of AI, what the “sweet spot” of required complexity for AI solutions are and how broadly applicable to a range of AI problem areas that solution needs to be; and position various solutions against that same matrix. This podcast provides a quick overview of what the CAPM is, why it’s needed, how it works, and how we’re using it in our research and beyond. Explainer Video: What are the AI Winters?